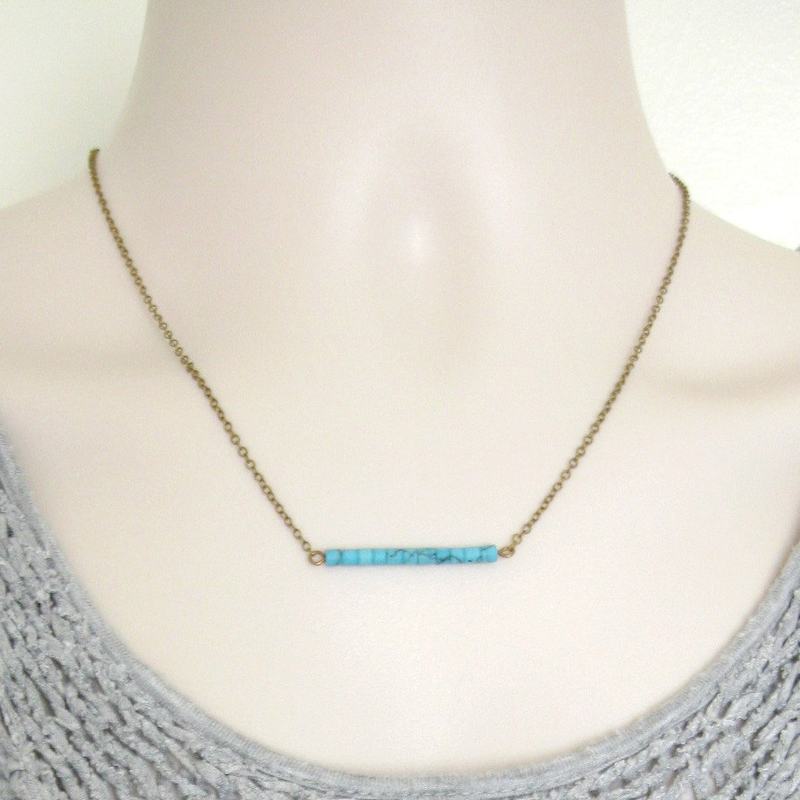 Here is a turquoise bar necklace featuring tiny, genuine turquoise beads that are strung on a brass bar. 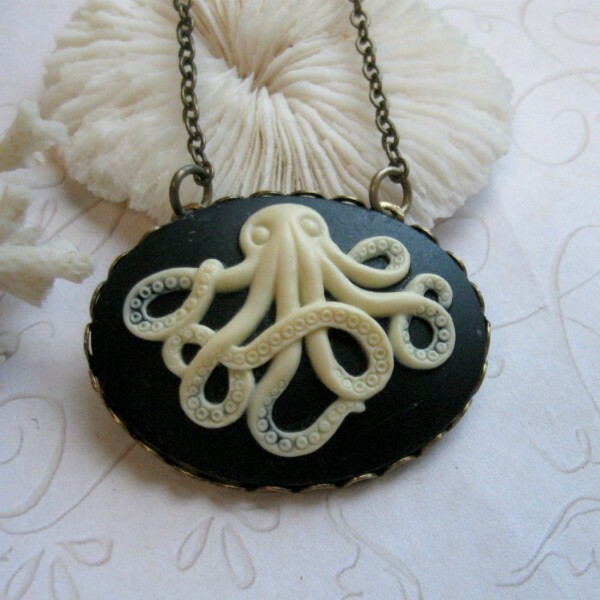 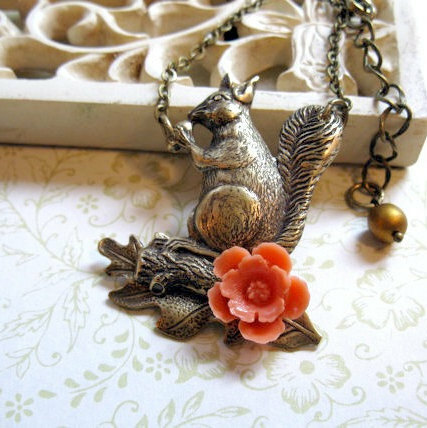 This necklace comes on a nice quality brass chain. 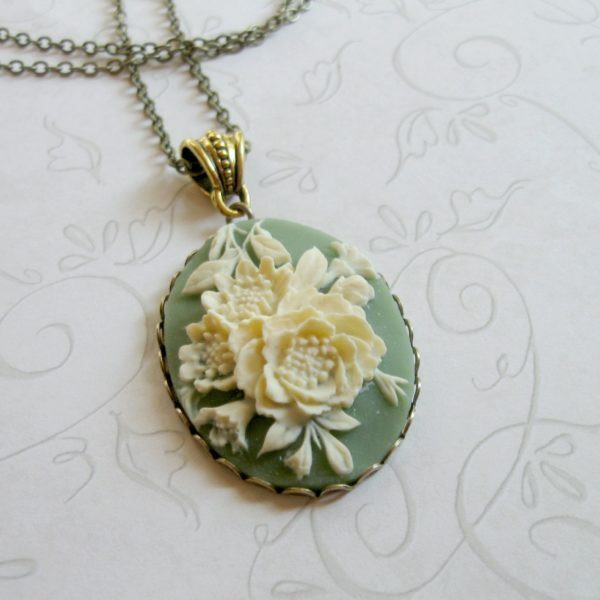 This necklace comes shipped in a Botanical Bird gift box, and is perfect for anyone that appreciates the minimalist look! 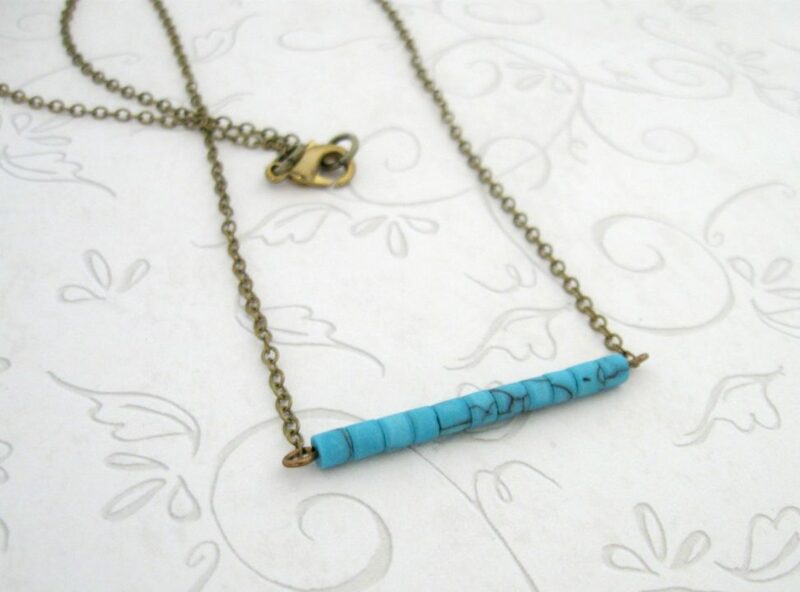 Please choose your desired necklace length from the drop down menu.